What was the cut off of NEET 2018? The result of NEET 2018 was announced on 04 June 2018. Total 12,69,922 candidate appeared for NEET exam 2018 conducted by CBSC. There was 19.49% increase in competition as compared with NEET 2017. The number of qualified candidate is 7,14,562. Kalpana Kumari from Bihar secured 1st all India rank by scoring 691 marks out of 720. Rohan Purohit was 2nd in all India rank by scoring 690 marks and 3rs rank is on the name of Himanshu Sharma for scoring 690 marks. 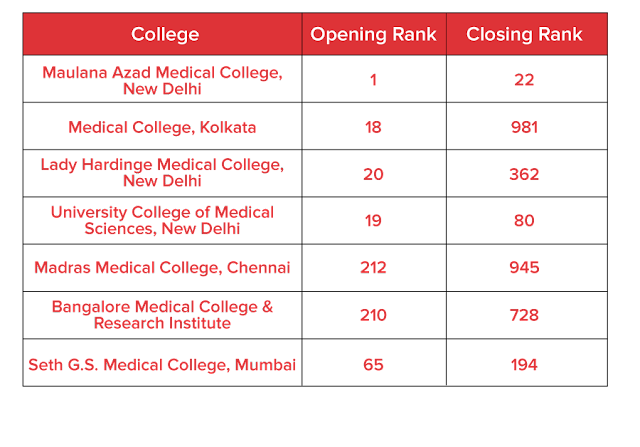 Cut off for the top 7 medical colleges in India. When will be the result of NEET 2019 declared? 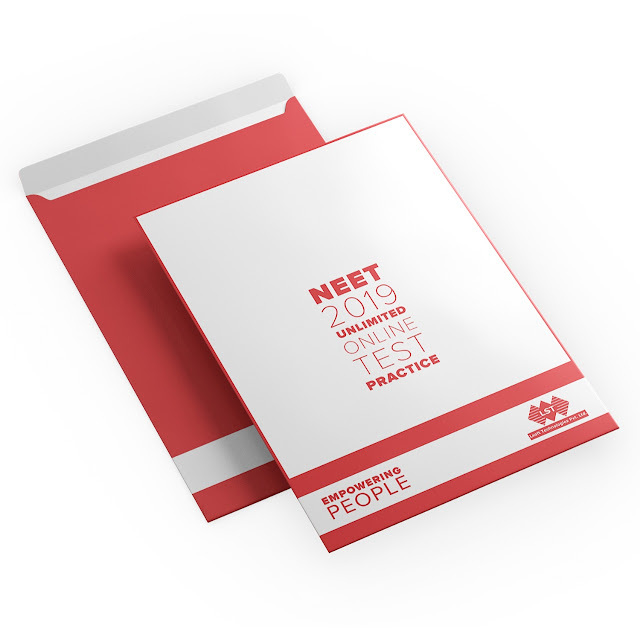 Examination Time - 02:00 p.m. to 5:00 p.m.
NEET 2019 result is expected by 5th June 2019.The counseling process will be state after declaration of the result. 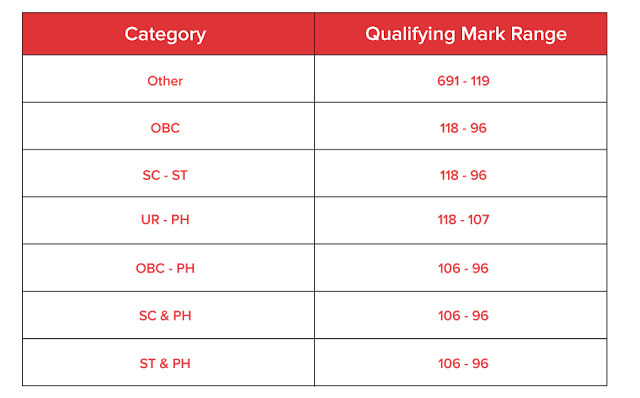 The bench mark to qualify NEET 2019 will be 50 % for general category, 45% for unreserved physically handicapped person and 40% for reserved category.